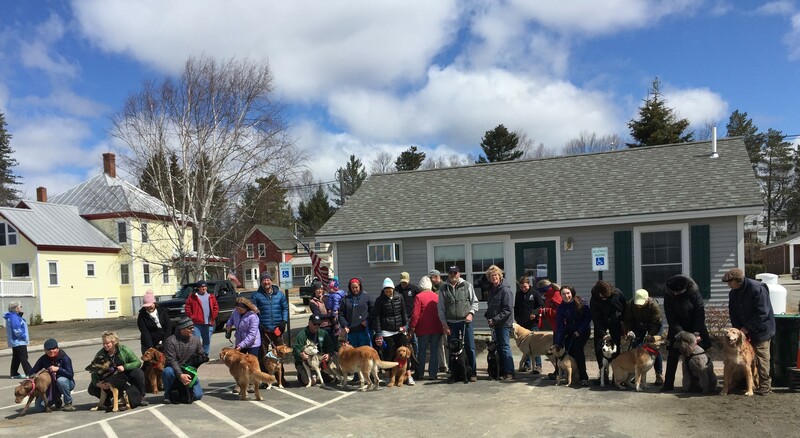 FARMINGTON - The Rangeley Lakes Chamber of Commerce and Rangeley Health and Wellness are pleased to announce the 3rd Annual Best Dog on Earth Day event, a celebration of dogs and Earth Day on April 20. The event kicks off at 10 a.m. and participants can register for the Fun Walk/Run starting at 9:15 a.m. the day of the event. All participants will be entered into a drawing to win the Best Dog on Earth Day gift basket. All participants must register and the entry fee is by donation. The Rangeley Lakes Heritage Trust will also be on hand and will provide information on the Trust and their hiking trails, all of which are dog-friendly. After the Fun Walk/Run, there will be certificates awarded in several categories, including best dog trick, best look-alikes (dog and owner), best tail wagger and more. 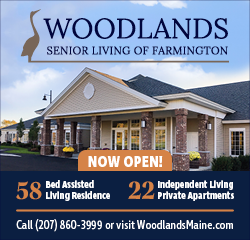 For more information or to pre-register, contact the Rangeley Lakes Chamber of Commerce at 864-5571 or karen@rangeleymaine.com or the Rangeley Fitness Center at Rangeley Health and Wellness at 864-3055 or lindsay@rangeleyhealthandwellness.com.